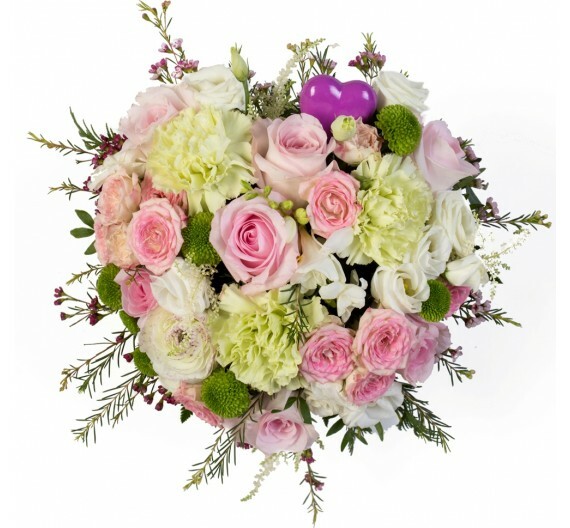 Elegant heart-shaped center in white ceramic base with flowers in pastel shades. 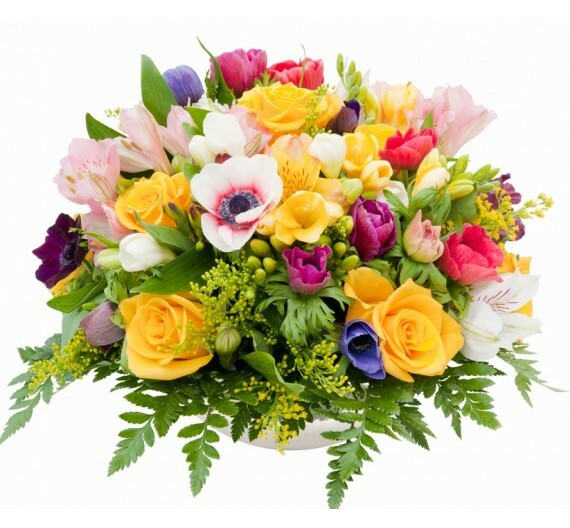 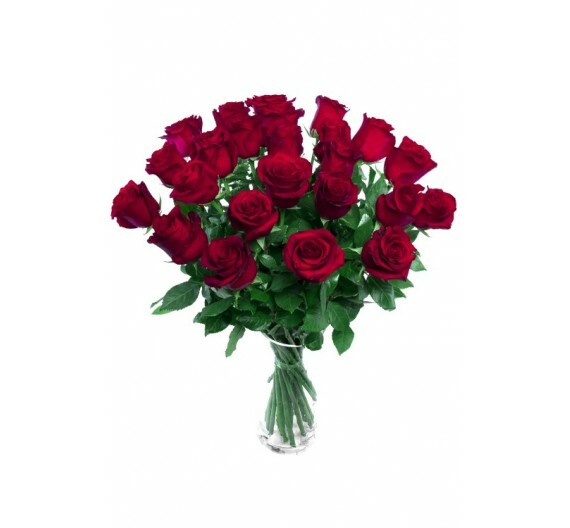 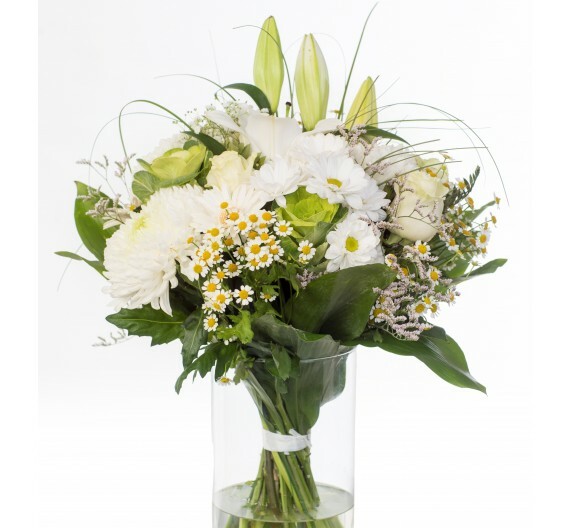 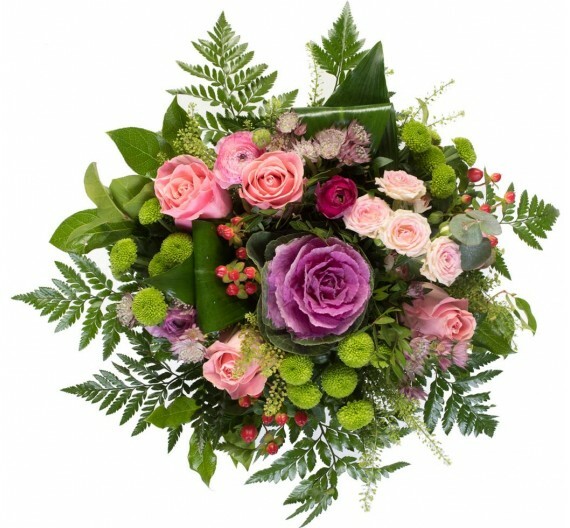 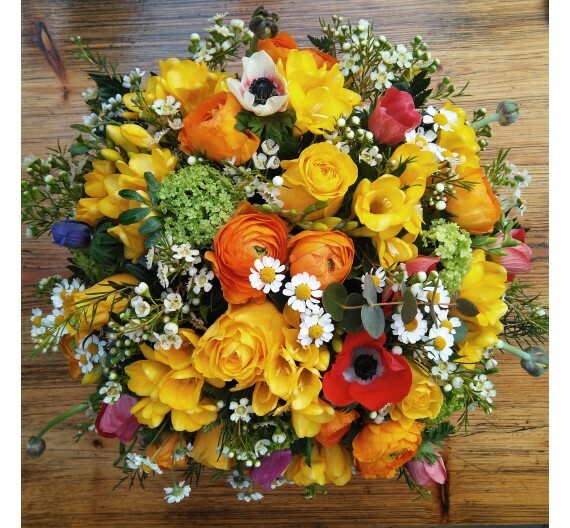 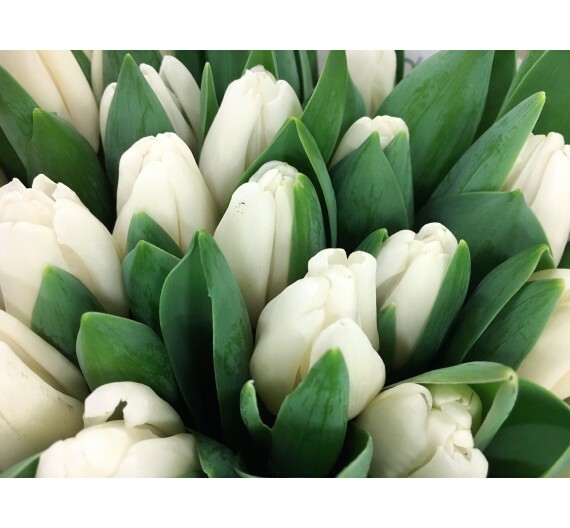 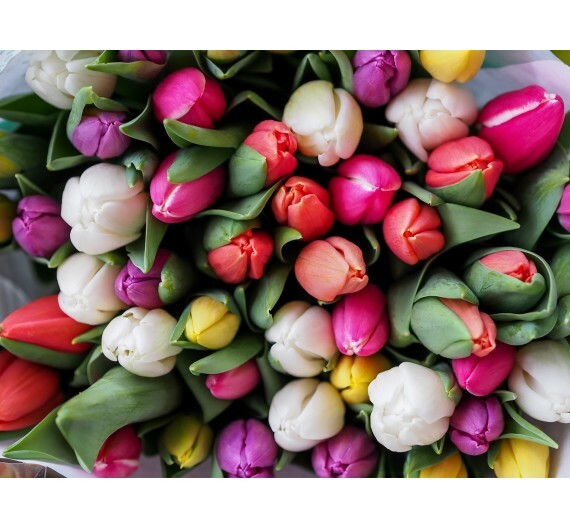 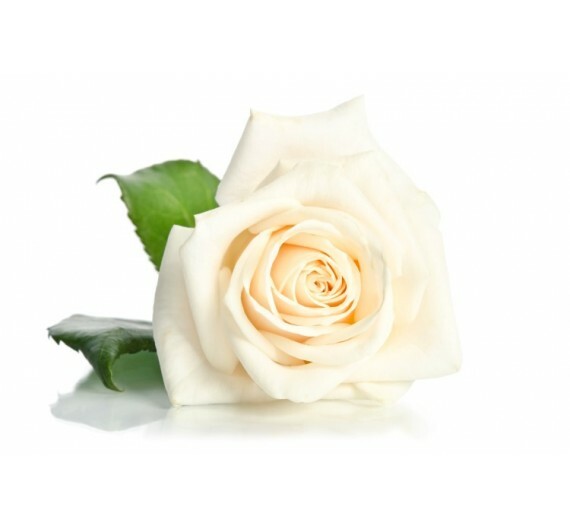 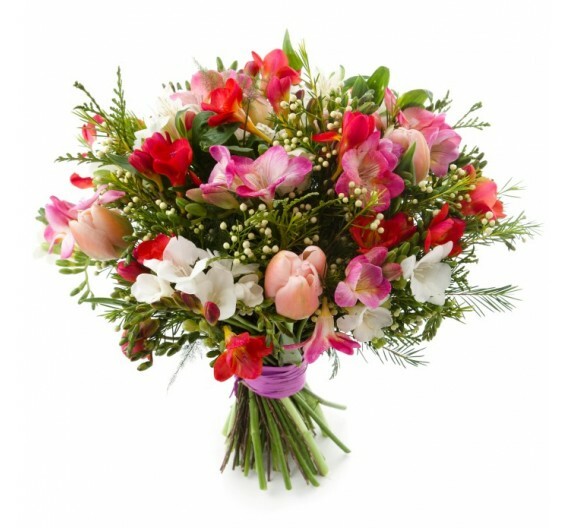 Round bouquet of different flowers, created by our florists, colorful, pastel or white, to your liking. 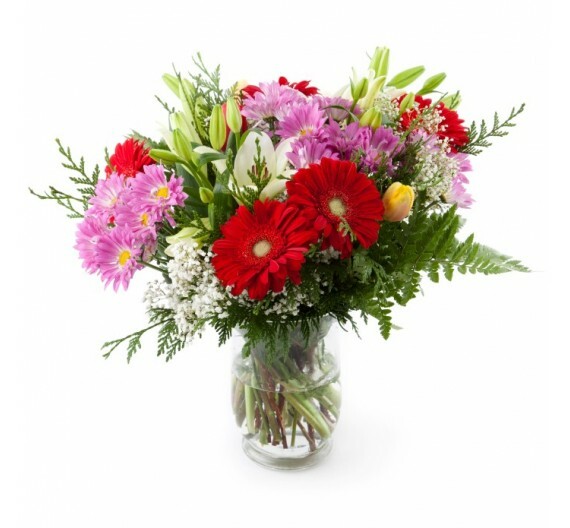 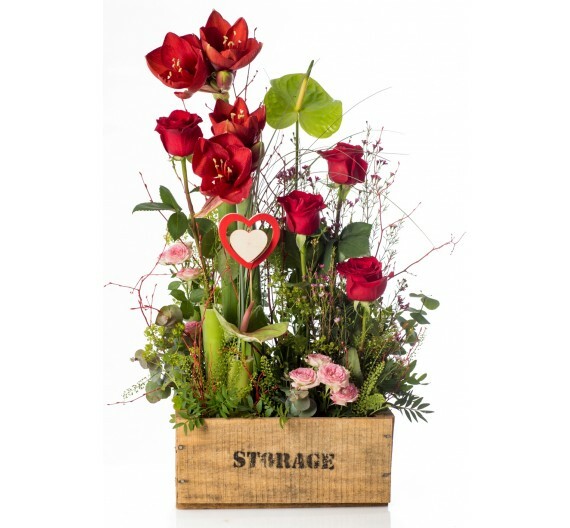 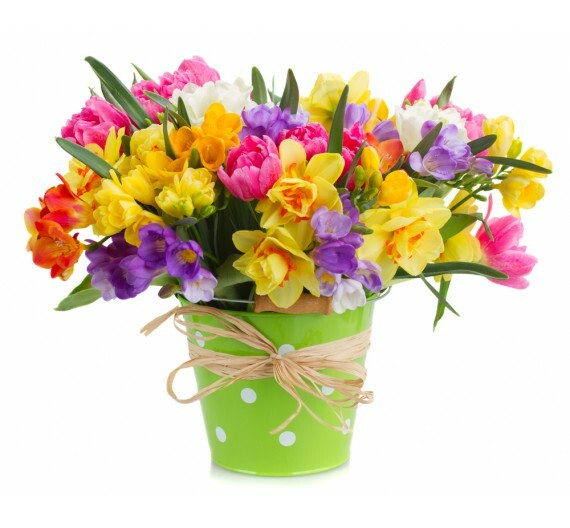 Bouquet of very cheerful and colorful flowers in a zinc bucket.